Curious as to how the Clown Prince of Crime came to be? Well, let us direct your attention towards Joker, Warner Bros. and Todd Phillips’ upcoming origin film headed up by none other than Joaquin Phoenix (The Master, Her). It’s a DC spinoff that’ll be completely standalone – not unlike the 2021 Batman movie in development from director Matt Reeves – and though we haven’t seen much of it just yet, we can now confirm that we’ll be getting our very first look at the project tomorrow, as Phillips and Phoenix plan to bring us that little bit closer to Gotham’s most iconic villain – otherwise known as Arthur Fleck – with the film’s first trailer. When, exactly, it’ll debut online we can’t say, but the Joker preview has indeed been locked in for April 3rd and if we had to bet, 9am EST seems like the probable time for when Warner Bros. will unleash it to the masses. As for what it’ll show us, well, that we don’t yet know, but there’s plenty of reason believe that the pic will be of a very different breed to your average Marvel Cinematic Universe or even DCEU effort. After all, Zazie Beetz recently revealed that Joker was being constantly rewritten during shooting, as the cast and crew would discuss alterations on the day that each scene was shot. 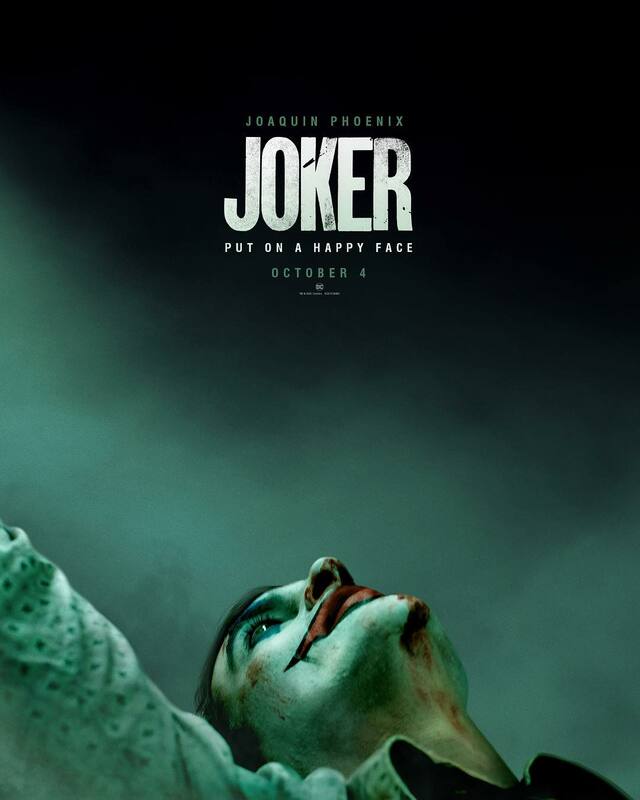 Though we’ve yet to see the results yielded by this odd, spontaneous approach, we should find out how Joker stacks up against its peers in the genre soon enough, as the first trailer will likely be here in less than 24 hours. And after that, the full thing will hit theaters later this year, on October 4th.